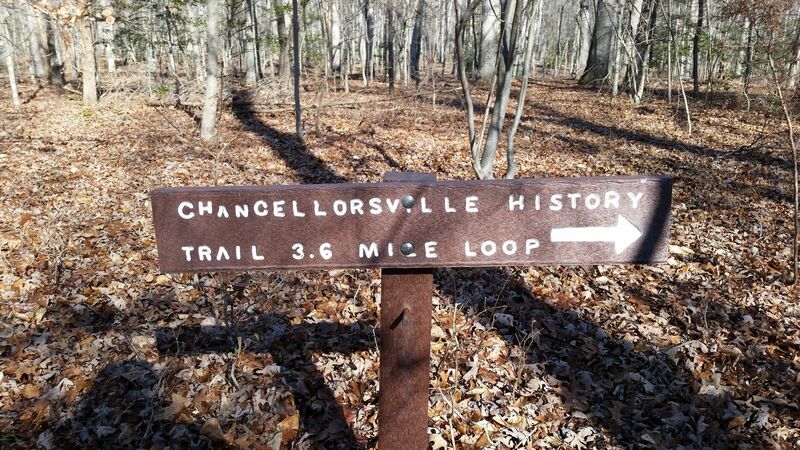 Chancellorsville is a 4 mile lightly trafficked loop trail located near Fredericksburg, Virginia that features a great forest setting and is good for all skill levels. 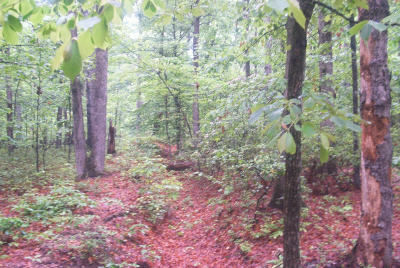 The trail is primarily used for hiking, walking, and trail running and is accessible year-round. Dogs are also able to use this trail. 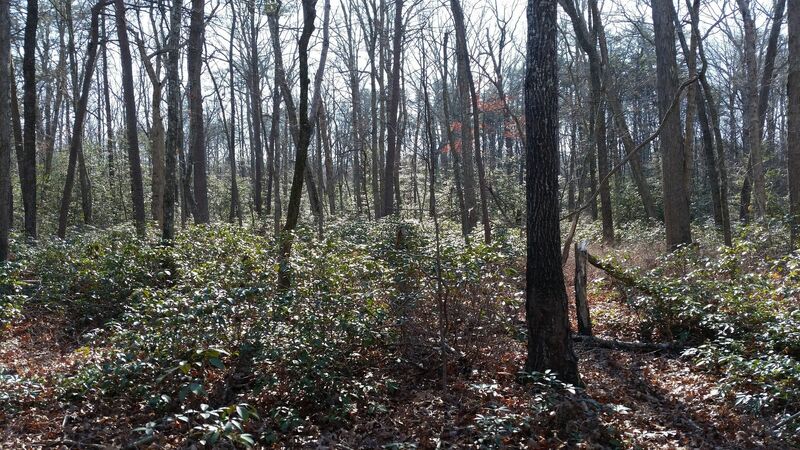 Civil War history, wooded trails Here in the tangled thickets of the Wilderness, near a roadside tavern called Chancellorsville, Robert E. Lee achieved his greatest victory of the Civil War. 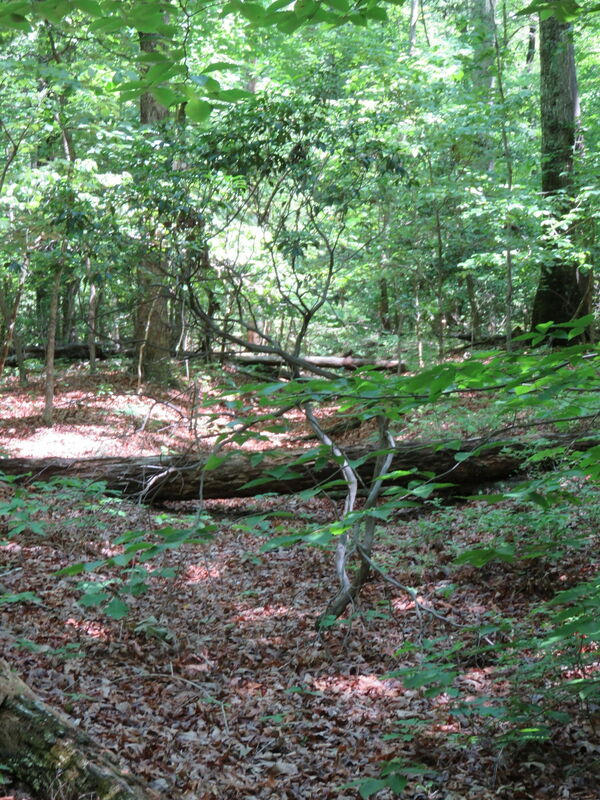 For nearly a week Lee's 60,000 man army battled a force more than twice its size across miles of wooded terrain. 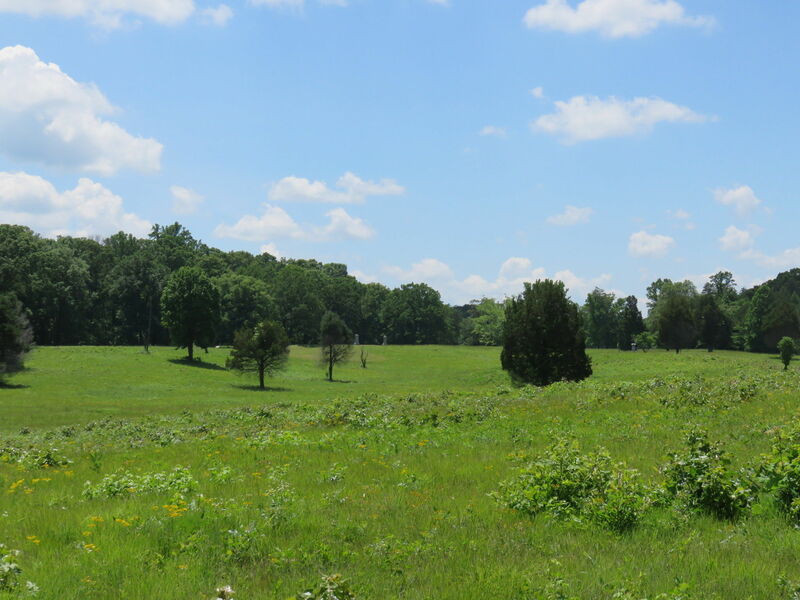 Stonewall Jackson was mortally wounded during the fighting here, as well as and estimated 24,000 men - making it the third costliest battle of the entrie war. 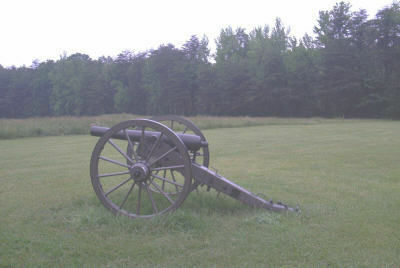 This loop trail, approximately four miles in length, traverses portions of the May 3rd battlefield and the final Union defensive line. 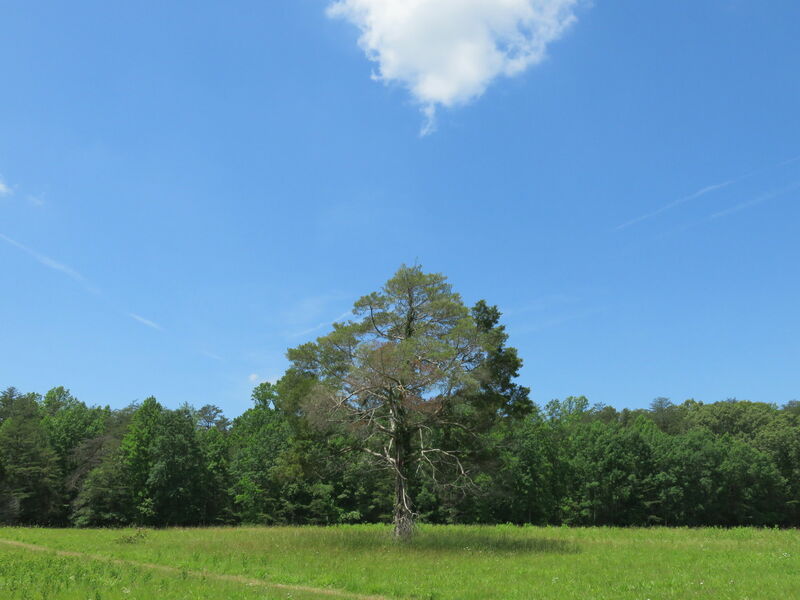 Blue blazes on trees and mowed paths in clearings mark the route. Signs and maps at key locations will help you understand what occured here. I-95 south to Rt 3 West. Visitors center is approx. 8 miles from I-95. Trail head begins at vistors center. 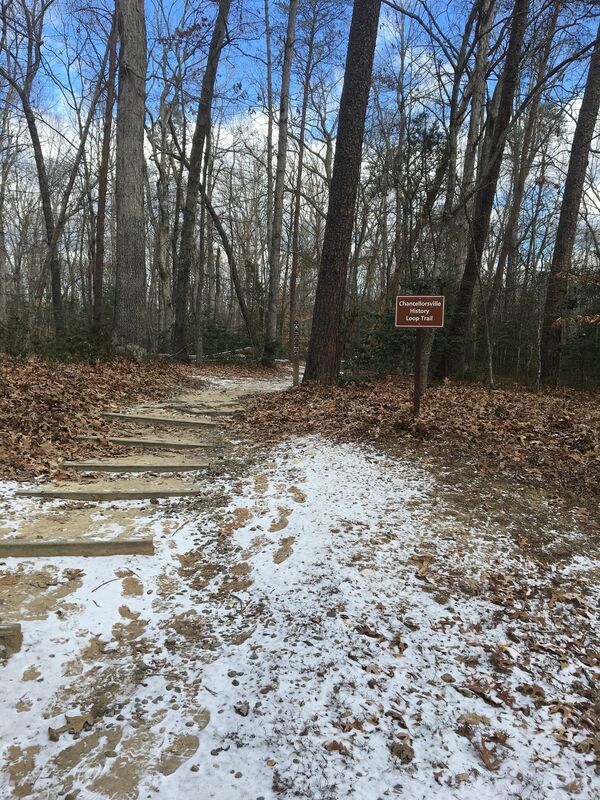 The trail has some muddy spots but the park service is trying to put more walk ways to help with that. easy trail loop and nice information center on site. 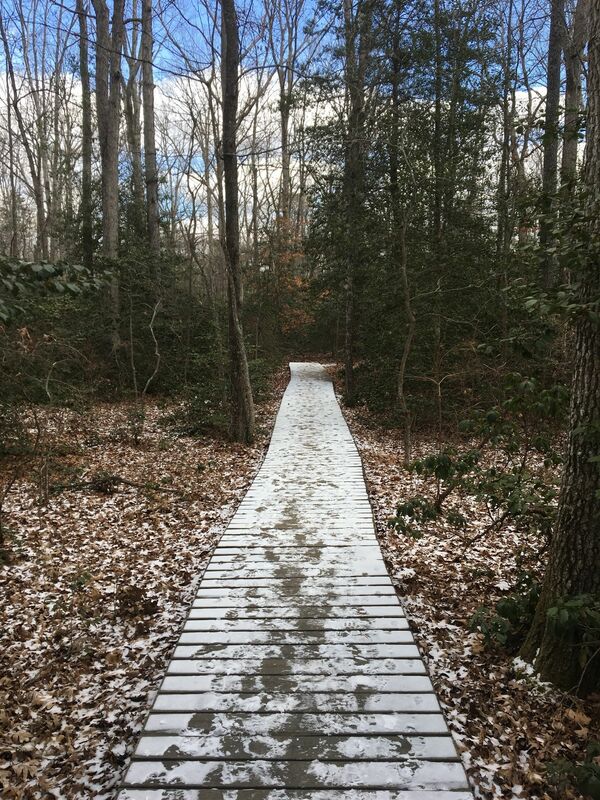 The NPS has marked a newer section of the trail. 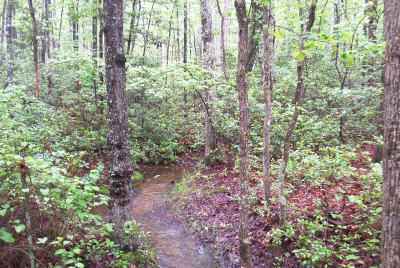 After exiting the woods you bear left along the field until you come Elys Ford Road. You’ll see two options to cross the next field. 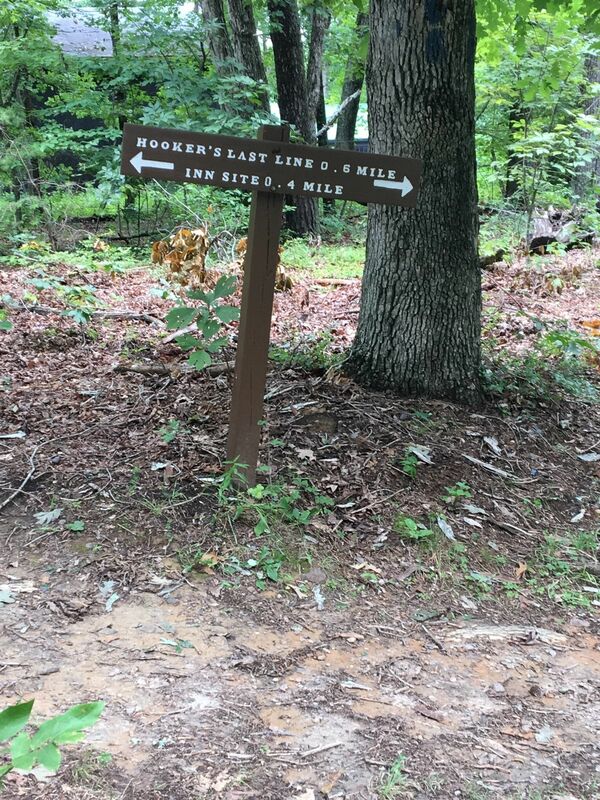 The one to the right is the longer trail by about 0.3 miles. This is not as well marked and the day we hiked it we needed to double back due to fallen trees and branches. The option to the left is well marked and very easy to follow. When you exit this section cross the road and head to your left. 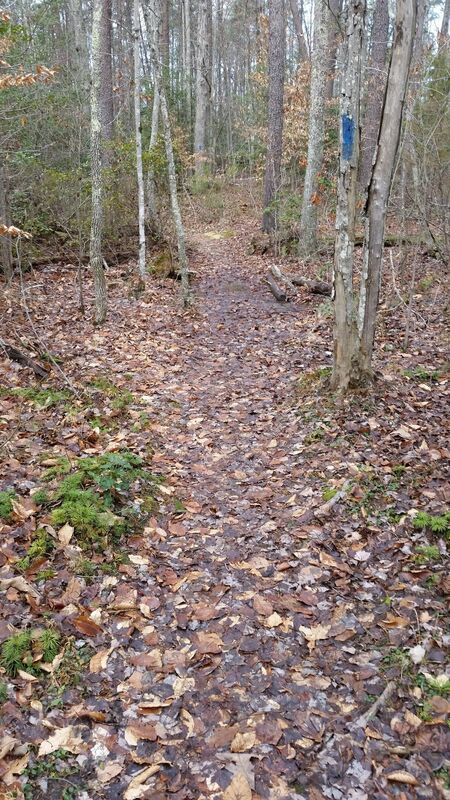 A short distance on the right you pick up the trail. Once you exit back onto a road cross over and continue down the park road. 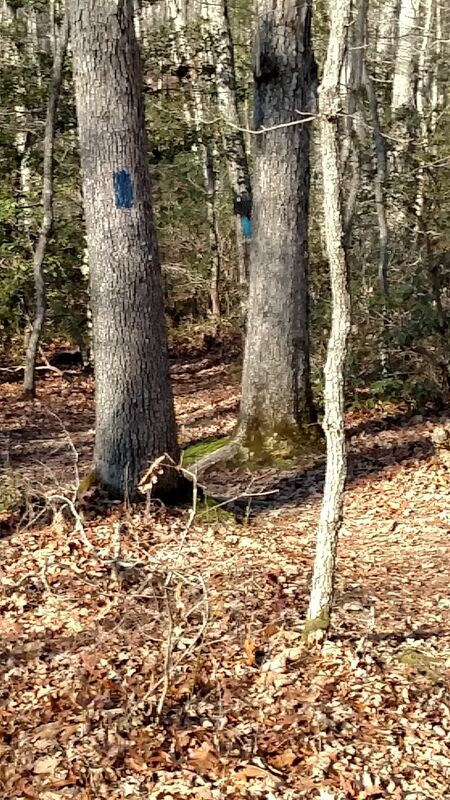 The trail will be on your right and is marked with a wooden sign directing you towards the visitor center. This is a four for history and learning and a two for exercise, so a three overall. This is a nice walk that is easy to do. Great trail!! Very informative and historical. If you’re into the Civil War this is a must. Took my kids along, very flat and easy for family activities. Trail was well marked clean and maintained. 20 degrees and snow on the ground. Love this hike and want to do it in the summer. 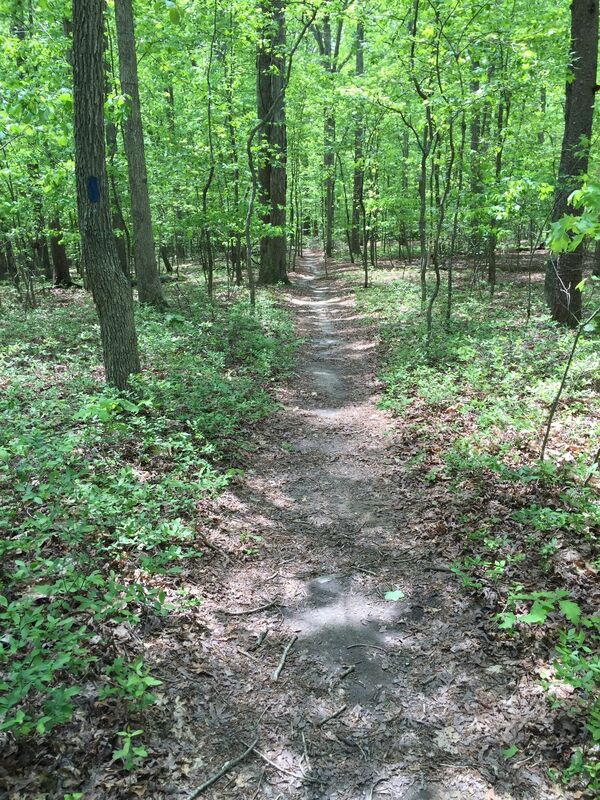 The trail is nice, scenic, and isn't plainly flat. The major issue for me after running the trail twice is that my garmin GPS training watch doesn't get very good signal in the trees. An 8-minute mile pace can easily turn into an 11-min mile pace because of the heavy vegetation. Easy and simple. 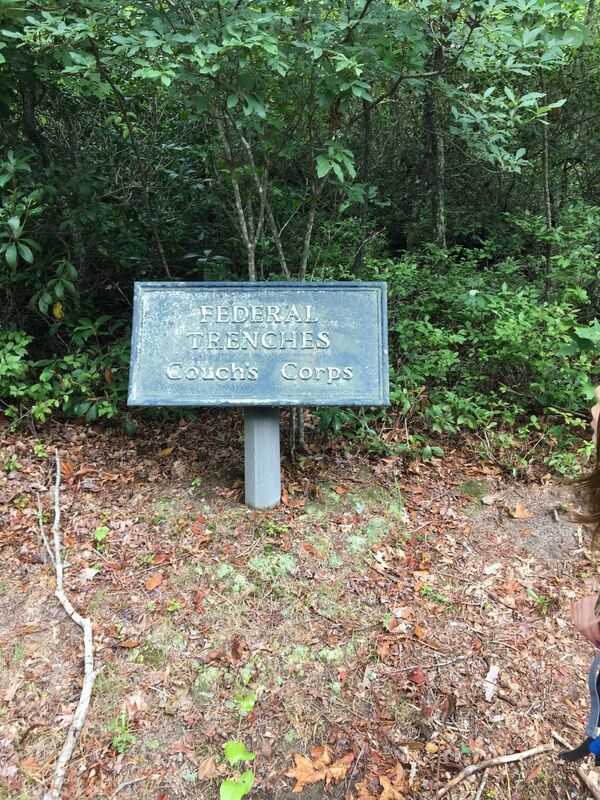 Not much to see but the history is interesting. Close to the 'Burg. 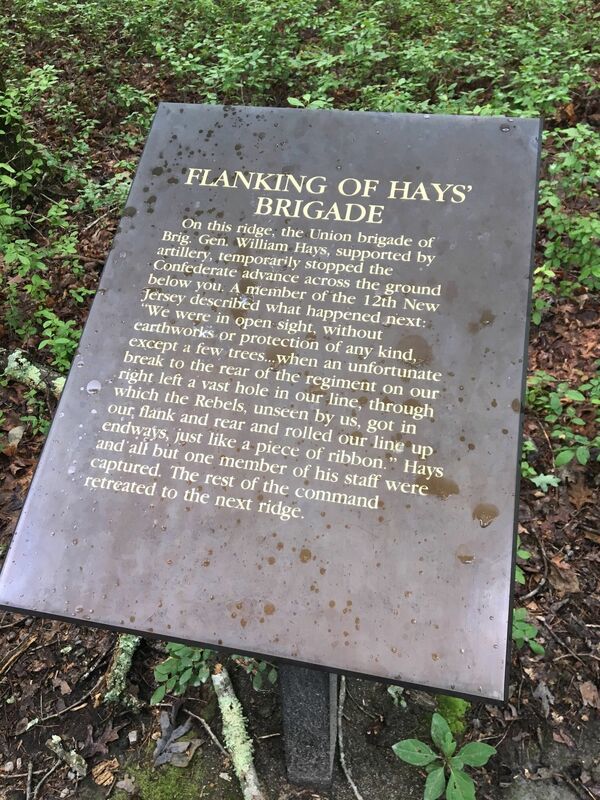 Along the trail were placards marking what was going on during the battle which was nice to help visualize how it all happened! 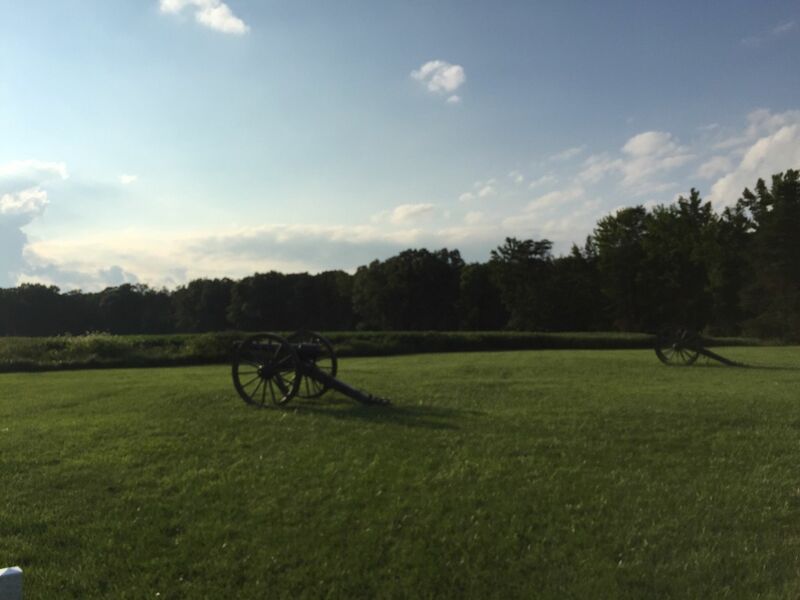 The battlefield itself was different as I grew up near Gettysburg and am used to the high number of monuments there, but it was refreshing to visit a battlefield that had less of those and more of a natural appearance. 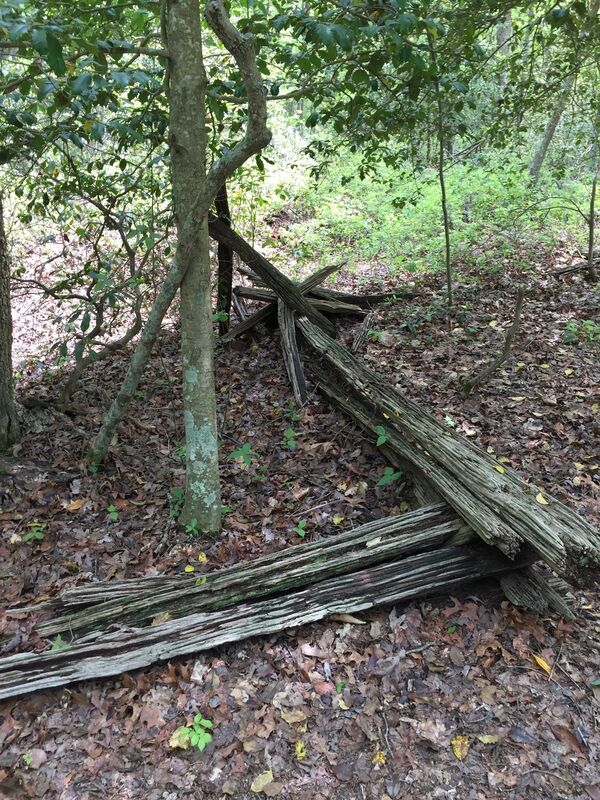 Easy trail, but be careful with the poison ivy. Some areas are narrow. There are several muddy spots due to all the rain. Trail well marked. I love this trail cuz it mostly all in the wood. It a great hike. Well mark and easy to do. I was expecting a lot more historical sites. 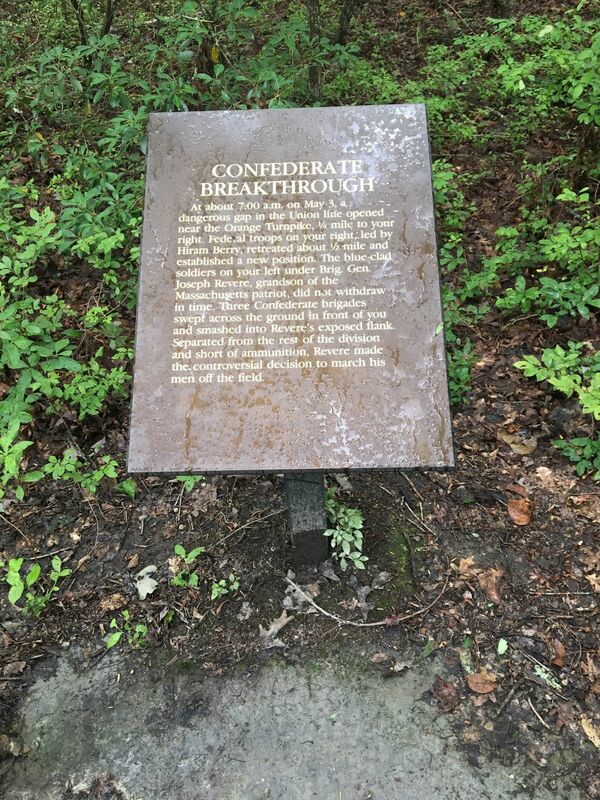 The trail just bad plaques that stated what happened in the surrounding woods. It's an easy trail for kids and dogs but I wasn't entirely impressed with it. Nice trail. Well marked. Mostly flat. 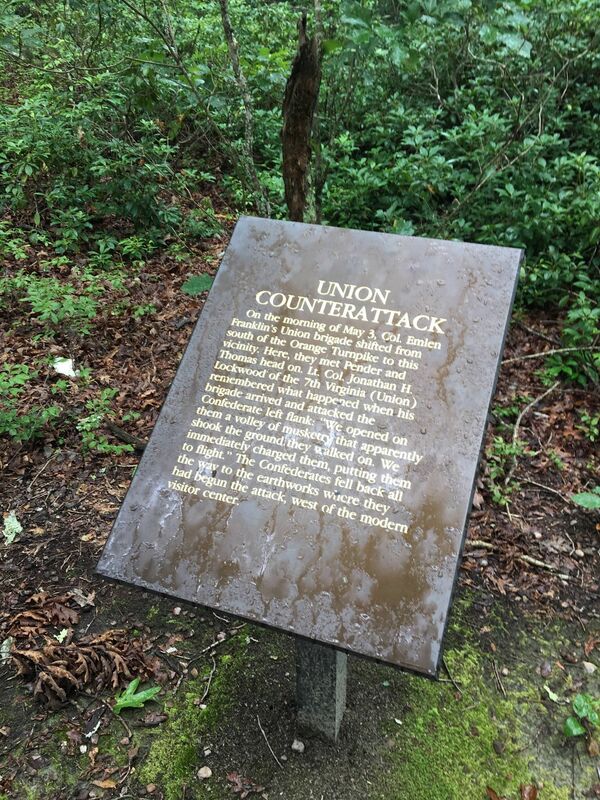 Visitors center has a well presented display of the local civil war history. 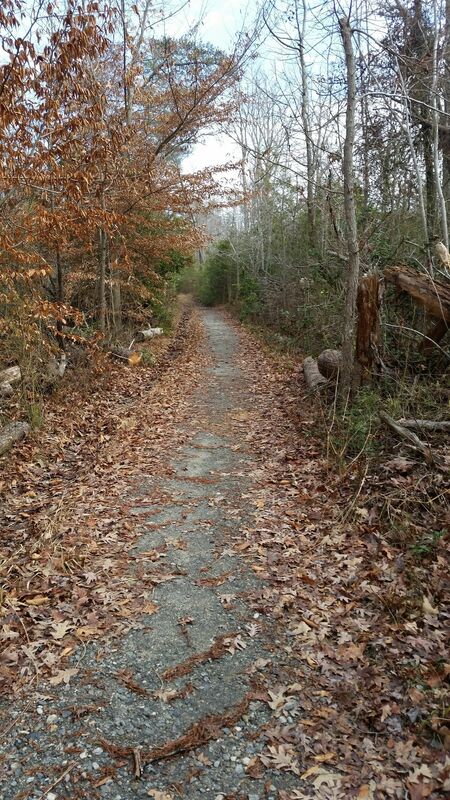 Nice little 3.6 mile trail great for a leisurely walk with pups or kids, nice little jaunt for a trail run too. Clearly marked, watch your step for roots when running. Enjoy! 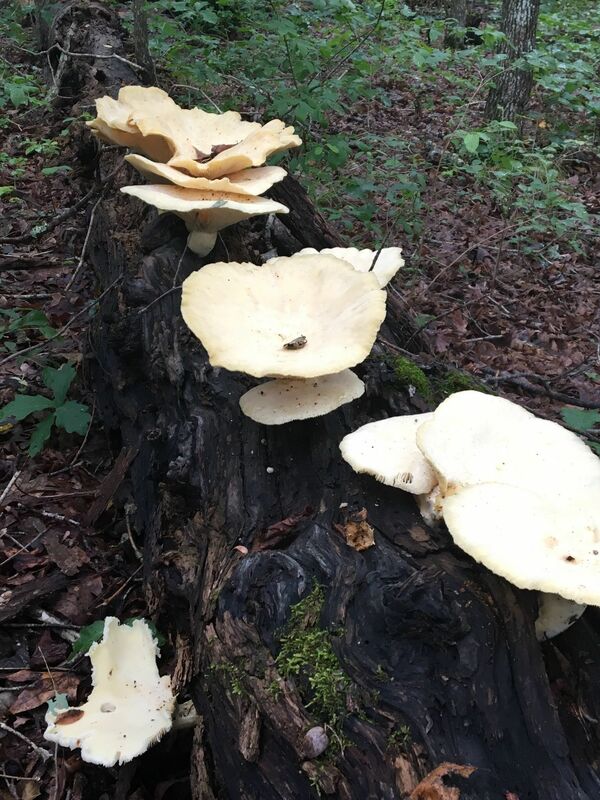 Very easy trail! 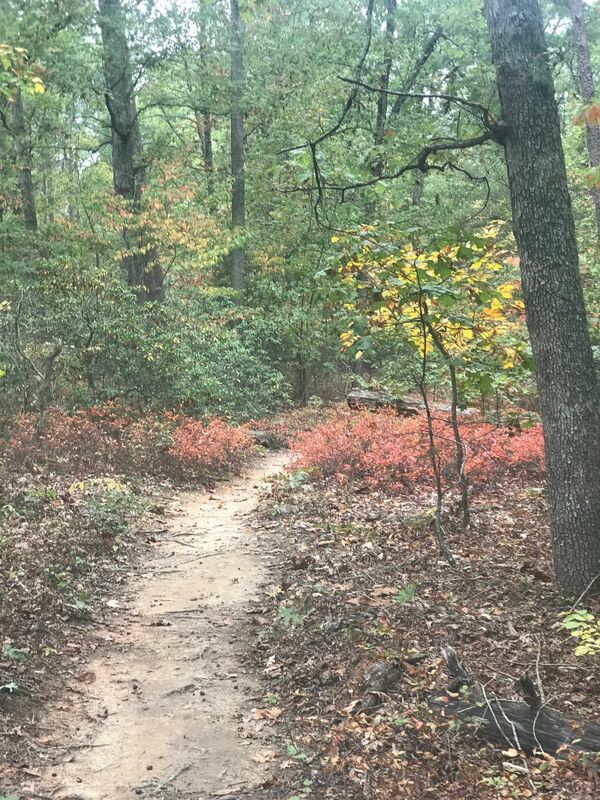 If you are a runner, this trail is perfect for that. Makes for an pleasant run on flat terrain challenged only by a few roots and other tripping possibilities and interaction with vehicular traffic is slight but when reaching pavement attention to fast-driving locals and distracted tourists doing motor tours is essential. 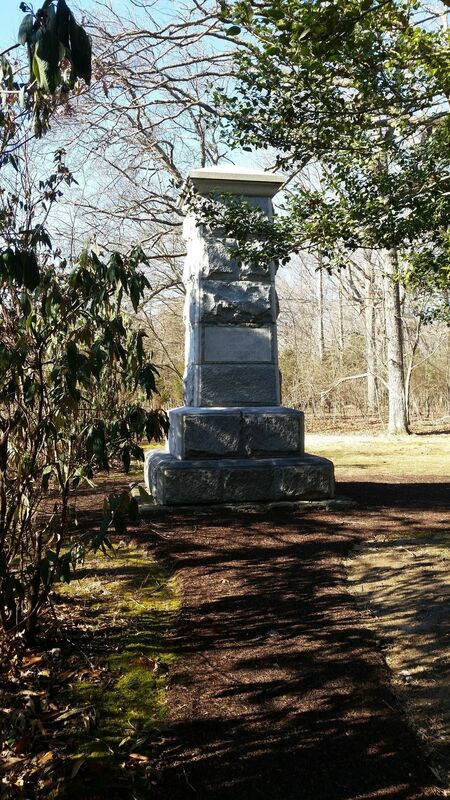 Too brief and flat for a walking workout but the history is of course the high point, and its interesting to note that Stonewall Jackson suffered his fatal wound near the visitor center by the parking lot where the loop begins. 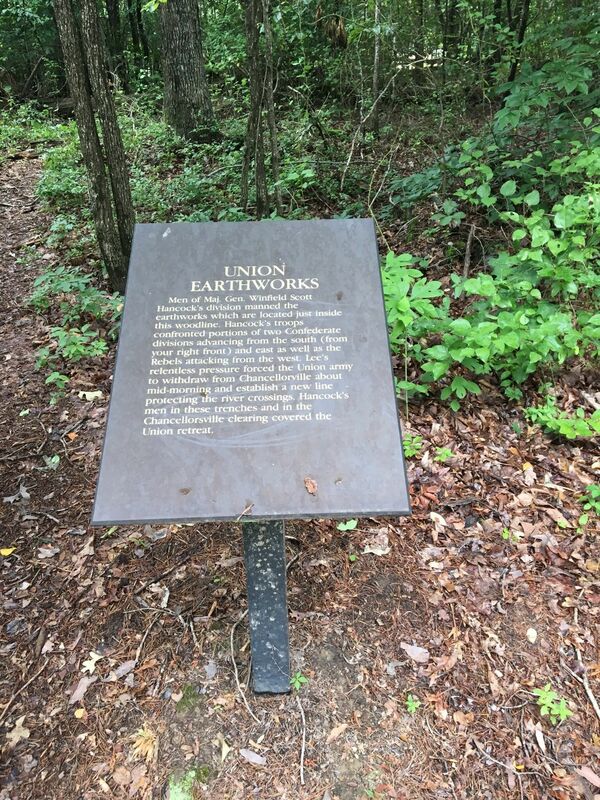 Very good interpretive signage at center and various points around the park.